The green wedge suburb of Eltham may be better known for its bushwalks and birdlife than its coffee. But an increasing number of Melburnians are discovering its many new and established attractions. 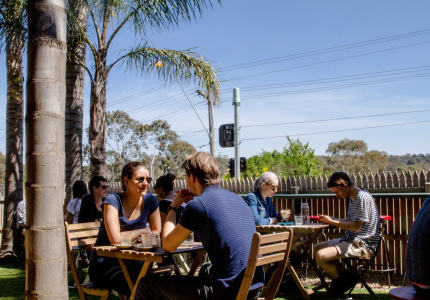 For its location on the city’s fringe, Eltham has always been a suburb of surprises. 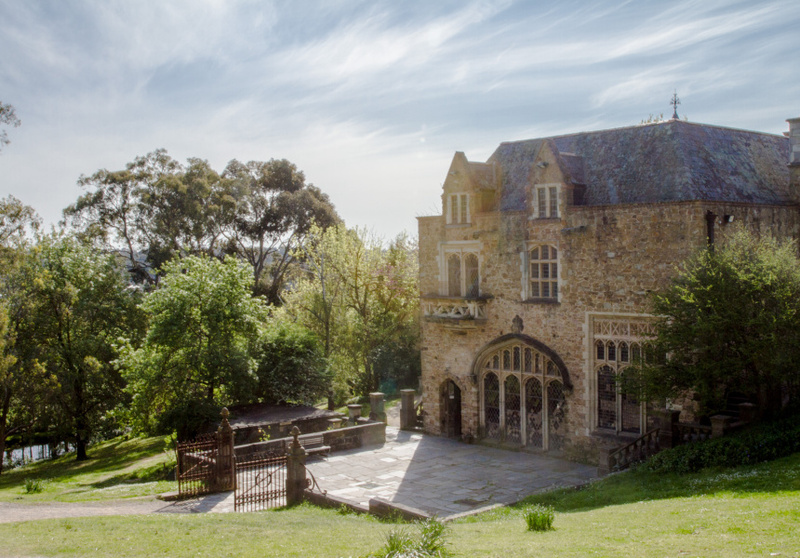 The Montsalvat artists’ colony, established in the 1930s by Justus Jörgensen, remains a centre for creative arts and the kind of location that regularly inspires “Why have I never been before?” wonder. Ben Mendelsohn went to high school in Eltham; so did Emily Browning. Now, business owners and restaurateurs take their craft as seriously as the artists who’ve long called the suburb home. 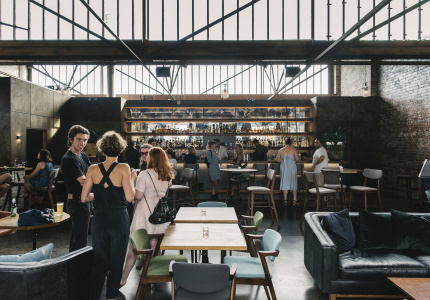 We’ve partnered with realestate.com.au to explore the best parts of this transforming town in our Greater Melbourne series featuring up-and-coming suburbs. With a tide of returning former residents alongside young families looking to put down roots, Eltham has found itself with a surplus of citizens seeking more than just the basics, and the area is undergoing a quiet upgrade. Even for those who don’t live there, there’s a lot to keep you occupied if you’re curious enough to visit. “We’re only a very small space,” says Little Drop of Poison owner Kobi Ruzicka. 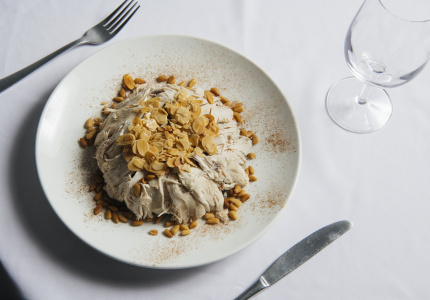 “But we try to do some creative food with what we’ve got.” Stop by for one of its renowned pumpkin cakes, and you’ll wonder why Ruzicka is so modest. “They’re actually gluten-free, but we don’t tell people that. We cook them in hemisphere moulds and stick them together with icing down the middle so they’re a little bit more fun.” Small Batch coffee is its other big seller during the day. 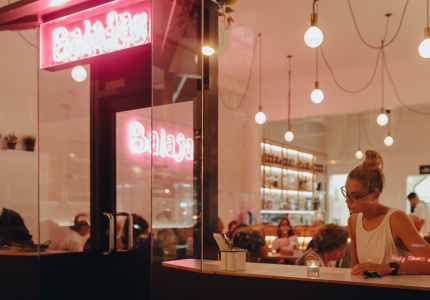 In the evenings the focus shifts to natural wine and craft beer, and a menu that changes almost daily as the European-trained Ruzicka tries out whatever takes his fancy. 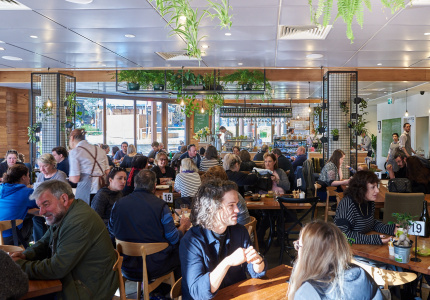 Second Home may be one of Eltham’s newest cafes, but co-owner Catherine Westwood is a long-time resident. She grew up in the area before moving back three years ago. 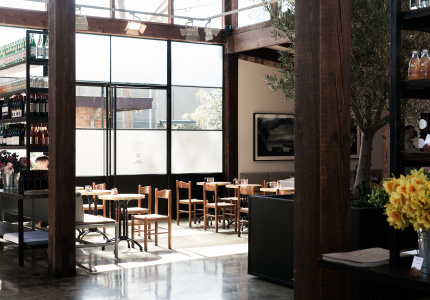 Together with Jason Jones (who she previously worked with on Mazzitelli and Porgie + Mr Jones), they’ve brought an unabashed inner-city cafe at the gateway to the Yarra Valley. “We’re in an incredible building,” says Westwood of the renovated former industrial light factory that Second Home now calls, well, home. “It’s really blown people away.” As has the menu, which features many of the touches – triple-cheese toast, herb-filled folded eggs – that have brought Jones success elsewhere. If you’re after the basics, you’ll find them in Eltham, too. Doncaster Shopping Town is only a short drive away, and the Eltham train station provides easy access to the city and beyond on the Hurstbridge line. 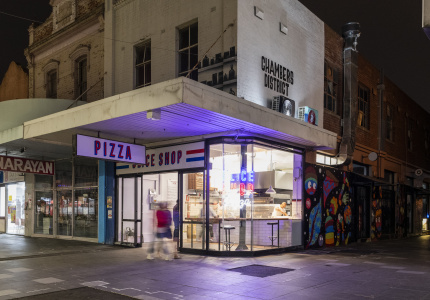 It’s that combination of almost rural living and the closeness to everything Melbourne offers – plus more affordable house prices – that’s making Eltham a desirable place to live, and it’s the new businesses that add to the many reasons to visit. 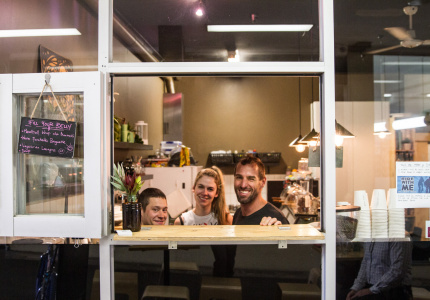 Papa Bear focuses on premium seasonal coffee (by Axil Roasters) and meals with a vegan and gluten-free accent (four words: vegan raw caramel slice). For those after something meatier, the pulled-pork baguette with Vietnamese slaw and homemade chilli jam is filling in the best way. For those looking for something to go with their coffee while they enjoy the surrounds, the corn fritters are a crowd-pleaser. The Hashta La Vista is a potato hash stack with wilted spinach, buttered thyme mushrooms, toasted pine nuts, poached eggs and hollandaise. “I try not to add ‘baby’ every time I say it,” says Hogan. The Eltham Farmers’ Market on the second and fourth Sundays of the month for the wide range of produce grown in and around the region. The Eltham Community Craft & Produce Market takes place on alternate Sundays at nearby Alistair Knox Park, providing local artisans with a venue to display their wares. Eltham’s not just for bushwalkers and coffee enthusiasts. For train buffs, the Diamond Valley Miniature Railway operates on a regular weekend basis. St Margaret’s Anglican Church features a labyrinth that can be walked at any time. David Bowie sightings not guaranteed. To explore the suburb in further detail visit the Eltham suburb profile at realestate.com.au. An all-day diner fit for even the largest and fussiest families. 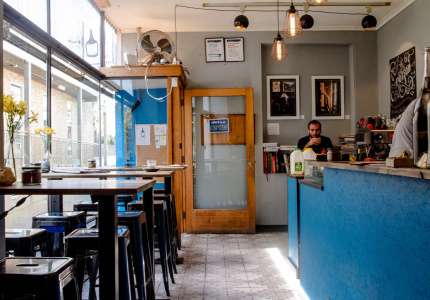 A tiny space blessed with big flavours. A relaxed but refined dining experience in Eltham. Vegan and gluten-free meals for all. A sunny garden characterises this laidback cafe.